Tesoro Villas are smaller luxury homes built in 1999. These homes average 2,500 square feet and feature Mediterranean-inspired design and dramatic ocean views. A homeowners association manages the community pool, clubhouse, BBQ area and tennis facility. 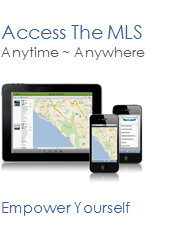 See all Tesoro Villas Newport Coast Homes For Sale.